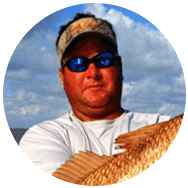 Captain Brad Boudreaux would like to invite you to Calcasieu Lake to enjoy some of the best saltwater fishing the Louisiana Gulf Coast has to offer. 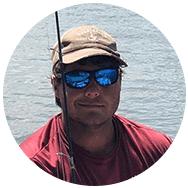 Brad is a U.S. Coast Guard licensed guide and has been fishing the lake since his childhood. 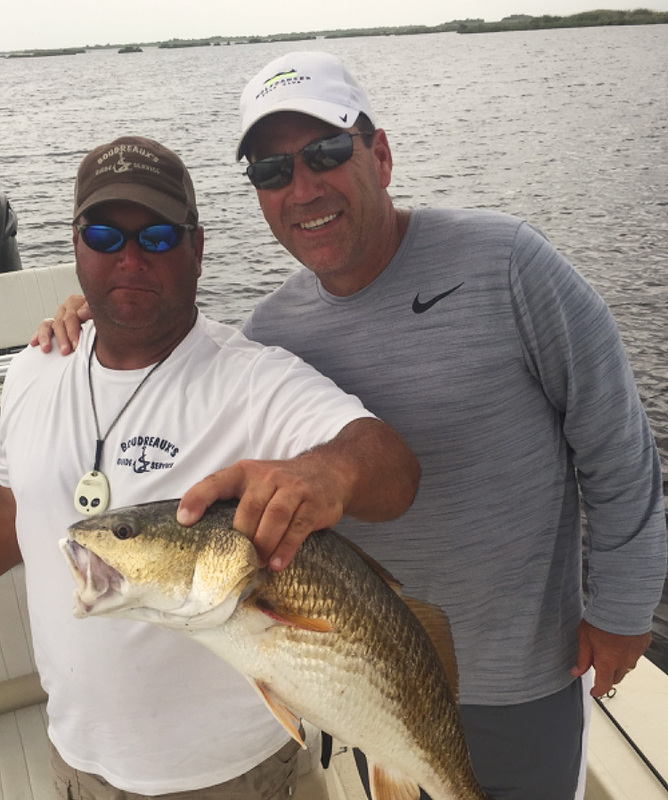 Under the guidance of his father, the late Captain Robby Boudreaux, Brad grew up fishing Calcasieu Lake learning all of the secrets that this shallow water lake offers. 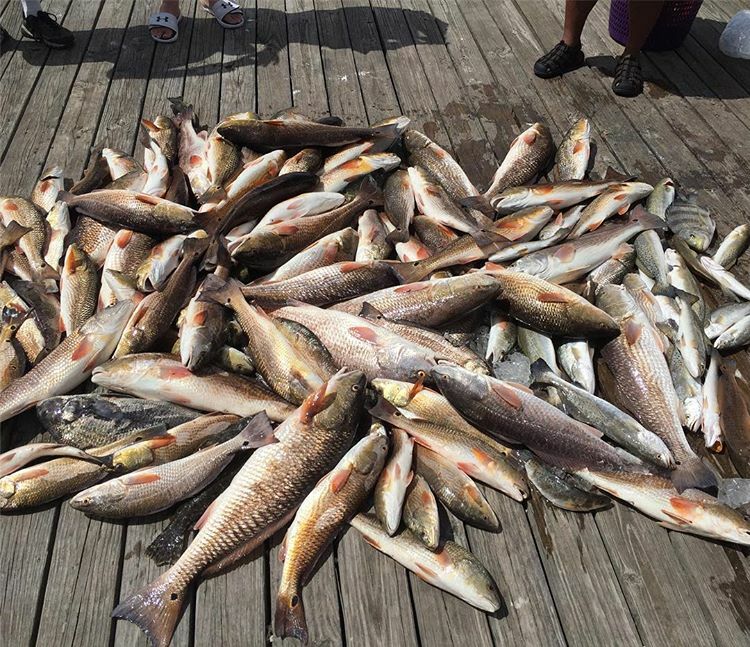 If you’re interested in experiencing some of the best fishing in Southwest Louisiana, book your trip with Boudreaux’s Guide Service today. Need some convincing? 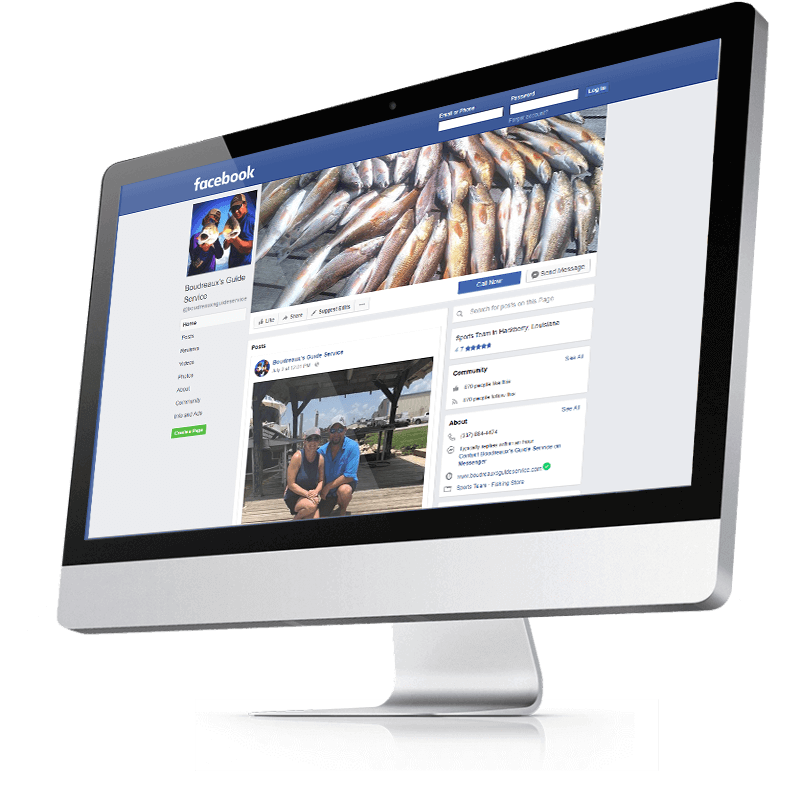 We love documenting the days catch and have collected well over 800 of our favorite photos taken while fishing with clients. 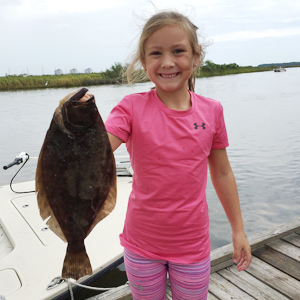 If you've fished with us lately, be sure to let us know and we'll feature your pics as well. You’ll start your morning meeting Brad, Seth or one of our other experienced guides at one of the boats located at Spicer Bait and Tackle in Hackberry, Louisiana. Based on our recent fishing trips, we'll then head out to the latest hot spots to get you and your party on the bite as quick as possible. Once the fish have been located, we'll step back and let you take over on the action for the full eight hours or until you are ready to call it a day. It's not exactly easy to explain an experience in plain text. Feel free to check out one of our videos to get an idea of what to expect or you can also browse through our latest photos. We stay pretty active on Facebook, Instagram and Flickr. We enjoy sharing the days catch and keeping in touch with clients through Instagram and Facebook. Feel free to contact us through either platform if you want to book a trip or just ask us a question. 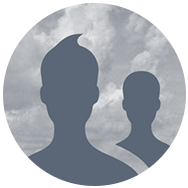 A little info on some of our guides. Loaded with experience, Brad’s been fishing Big Lake for well over 30+ years. Even on his days off you can find Brad out on the lake fishing with his family. Seth has bee fishing Calcasieu Lake since he was born and resides in Hackberry right on the lake. He's extremely well rounded and is a top-notch guide. We have many more equally experienced guides available! Whether you’re looking for one boat, two boats or several, we can accommodate any size party. My friends and I were very impressed with their service. They were professional, courteous and put us on both the redfish and trout! True Louisiana fishing at it’s finest! Boudreaux’s Guide Service really made me feel at home on the boat. 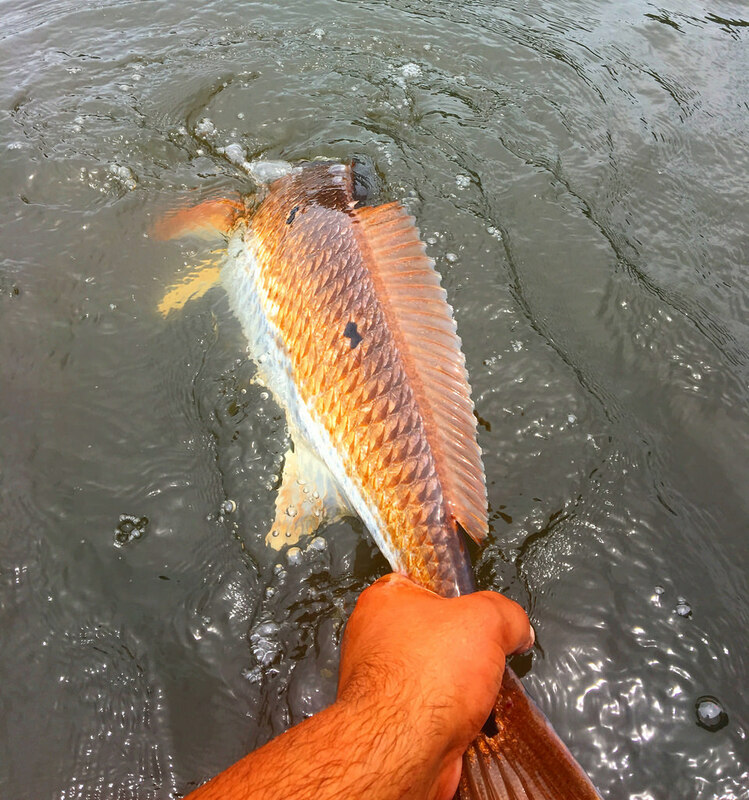 We limited out on both trout and redfish. Our family had the pleasure of fishing with Brad recently and had an absolute blast. We couldn’t have asked for a better trip. Excellent guide!